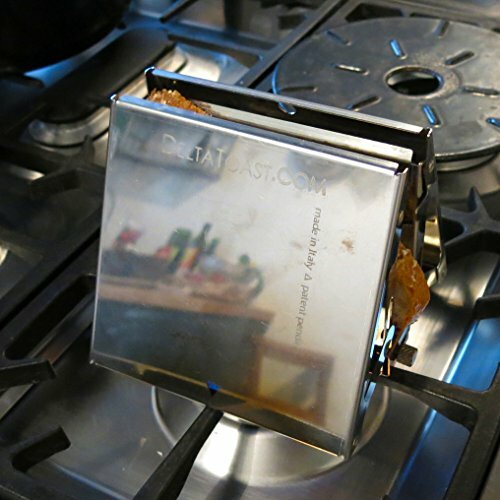 DeltaToast: The toaster for small kitchens. 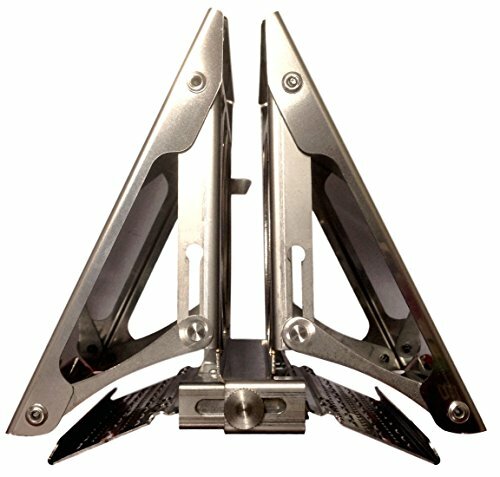 Compact, space-saving, works on stovetops. Does slices & sandwiches! Product prices and availability are accurate as of 2019-04-17 12:41:42 EDT and are subject to change. Any price and availability information displayed on http://www.amazon.com/ at the time of purchase will apply to the purchase of this product. 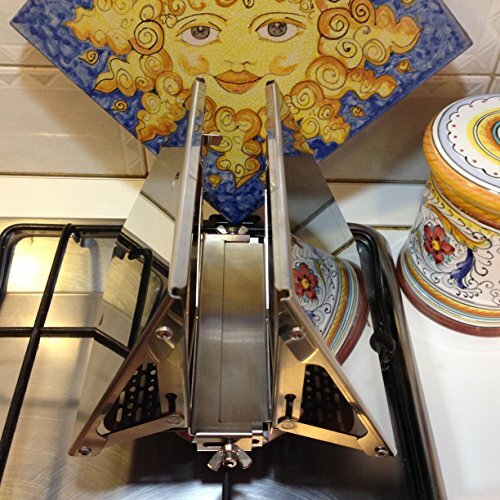 As the world's first and only perpendicular action toaster, DeltaToast is a radical re-invention. 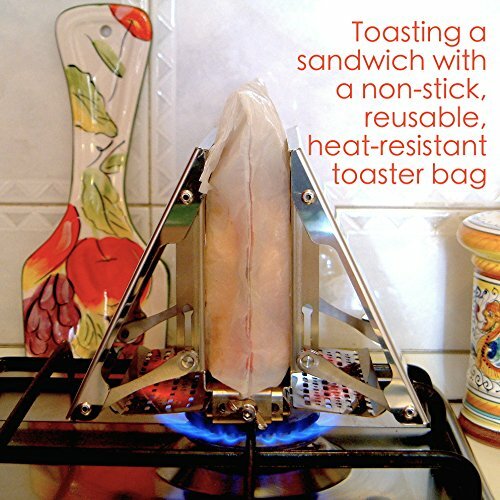 It holds the bread in a perpendicular position with respect to the heat source and, as a result, the slice is toasted on both sides simultaneously - as with an electric toaster. 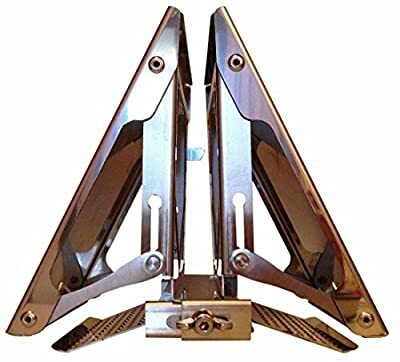 With other stovetop and camping toasters you have to flip the bread to toast both sides, while one side is always exposed to cooling from the open air. This toaster's stylish triangular or "delta" shape allows for a much more efficient heating relative to other stovetop alternatives. So you use less energy and toasting is faster. DeltaToast is very compact and was designed specifically for small kitchens - in apartments, boats, RV's, etc. These kitchens have precious little countertop space to host an electric toaster. Important note for ELECTRIC COOKTOP OWNERS. 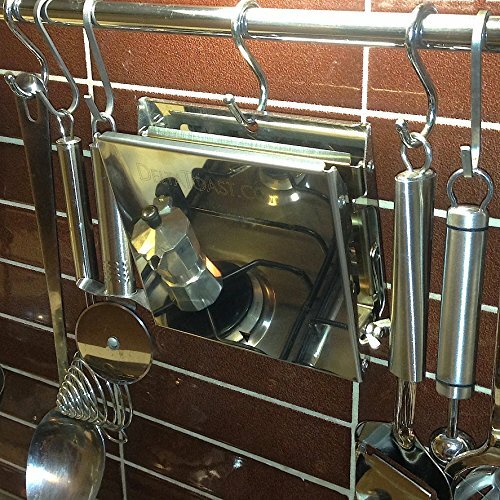 THIS APPLIANCE WILL WORK ONLY ON CERTAIN ELECTRIC COOKTOPS. Proper function on electric burners depends on whether the burner has an automatic cutoff switch. Please see the product website for instructions on how to correctly determine suitability with your electric cooktop.